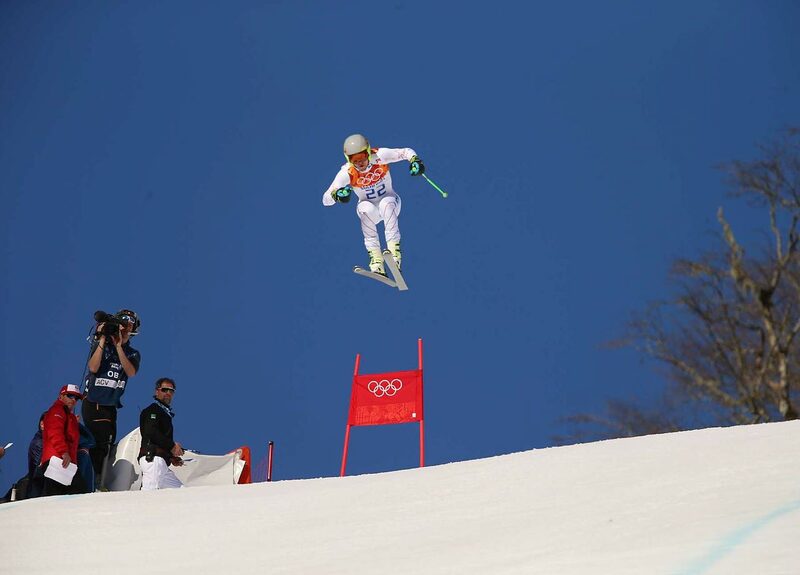 Bode Miller failed to medal in the Super Combined Downhill, winding up sixth. 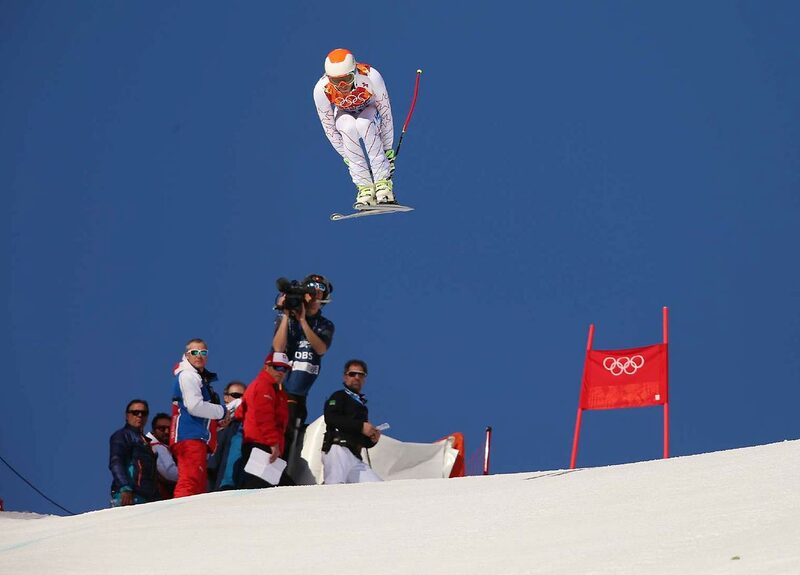 Sandro Viletta won the gold medal in the Super Combined Downhill. 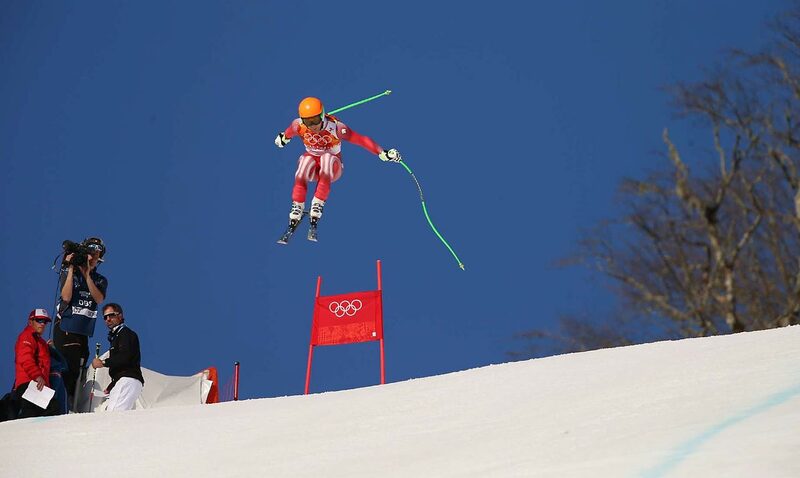 Ted Ligety of the U.S. finished a distant 12th in the Super Combined Downhill. 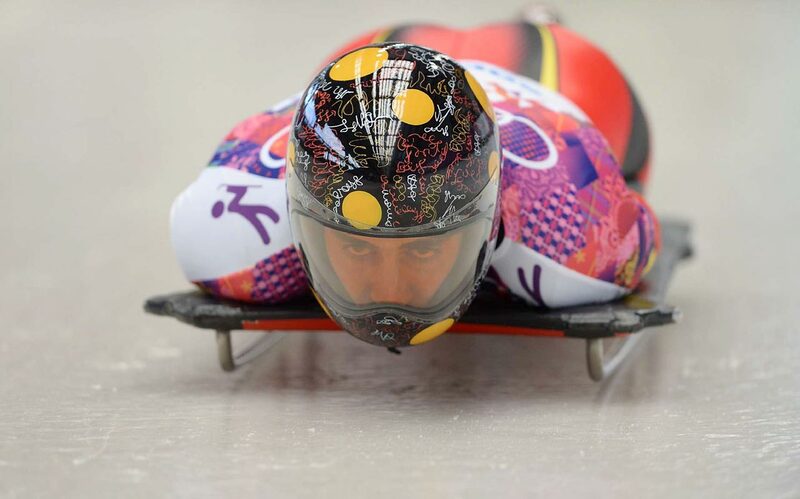 Ander Mirambell of Spain makes her run in the skeleton. 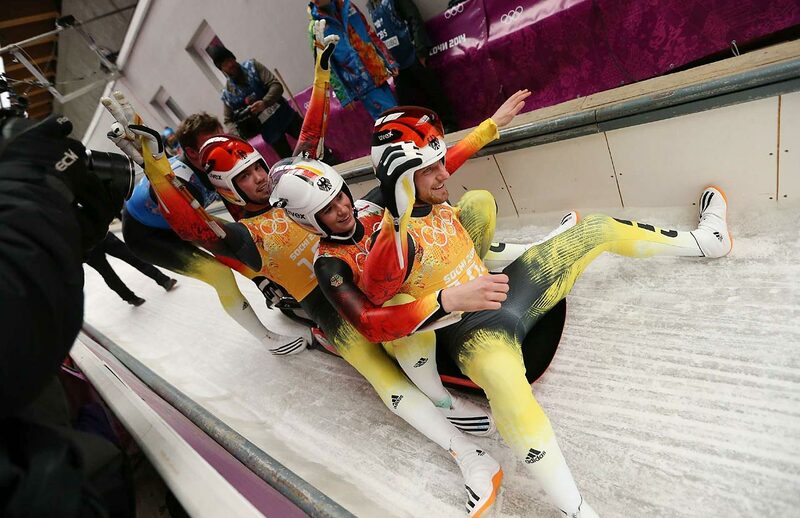 Natalie Geisenberger, Felix Loch, Tobias Wendl, and Tobias Arlt of Germany celebrate winning the gold in the Luge Team Relay. 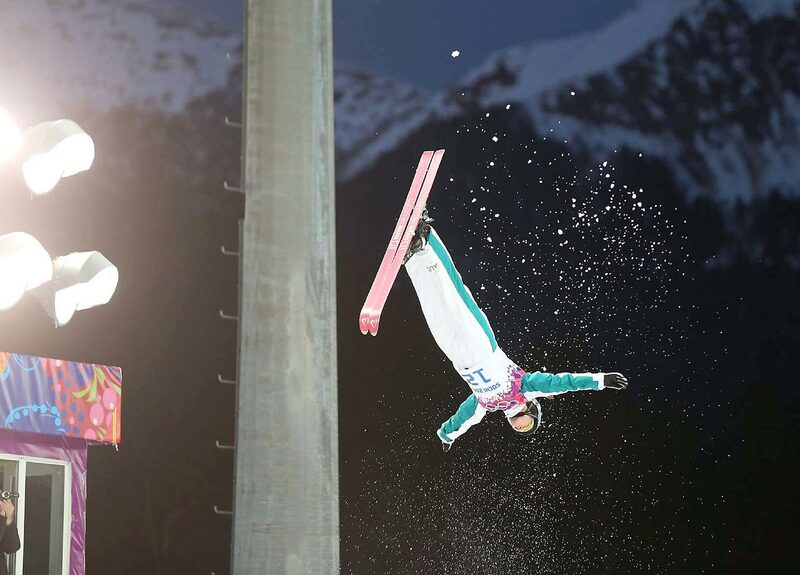 Samantha Wells of Austria during the Aerials qualification. 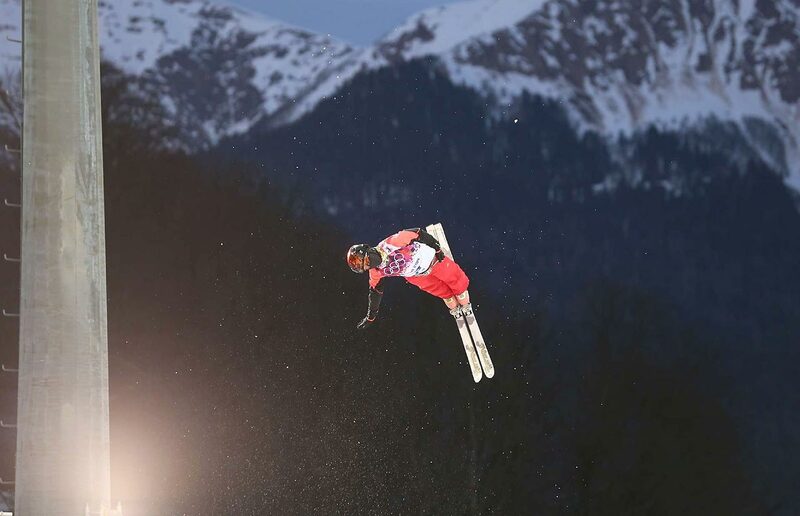 Xin Zhang of China during the Aerials qualification. 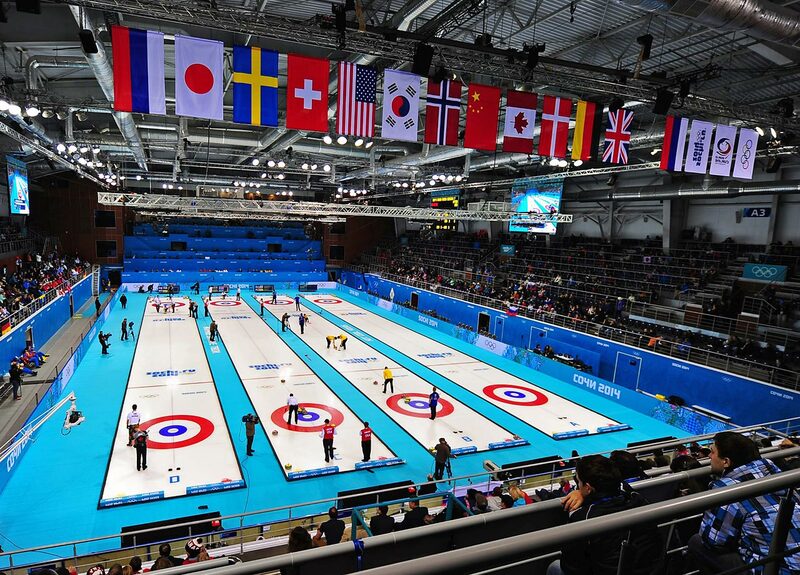 An overview of the men's curling competition. 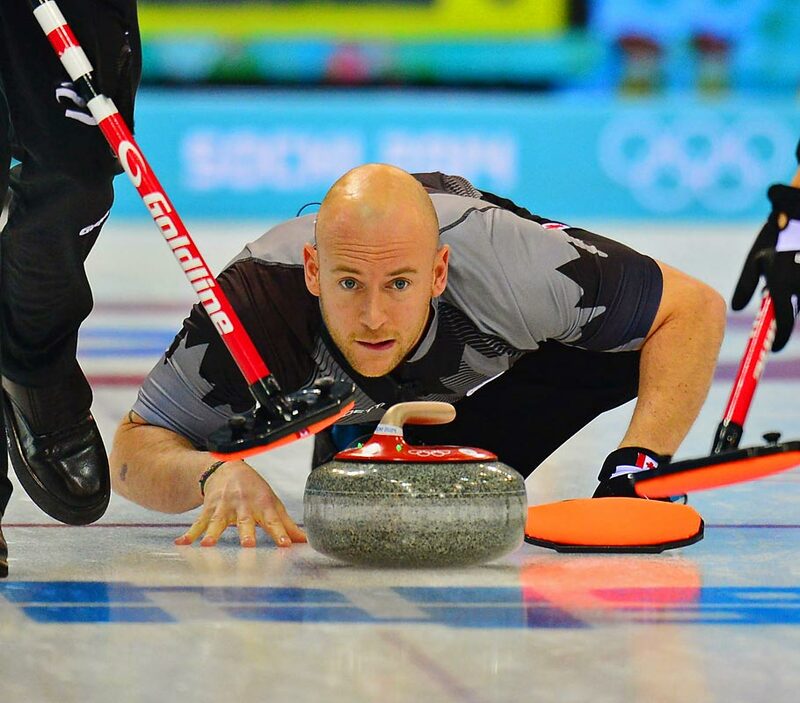 Ryan Fry of Canada handles the stone during the curling competition. 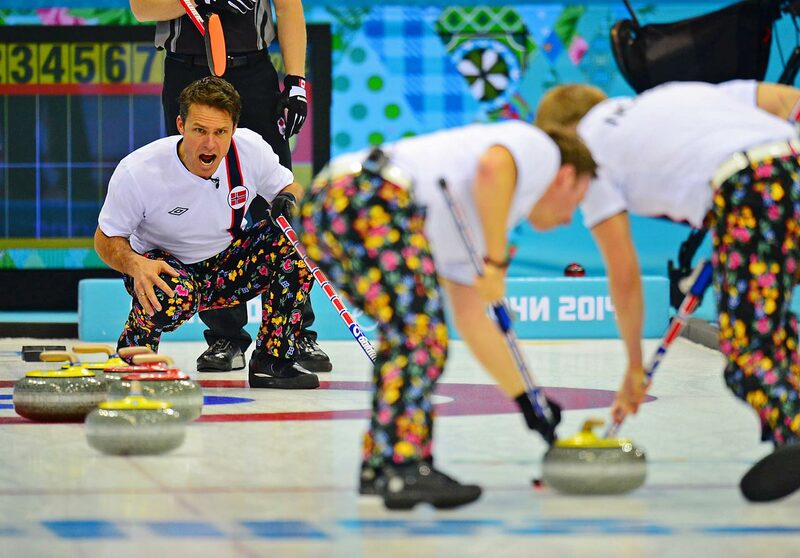 Thomas Ulsrud of Norway competes with his teammates against Canada. 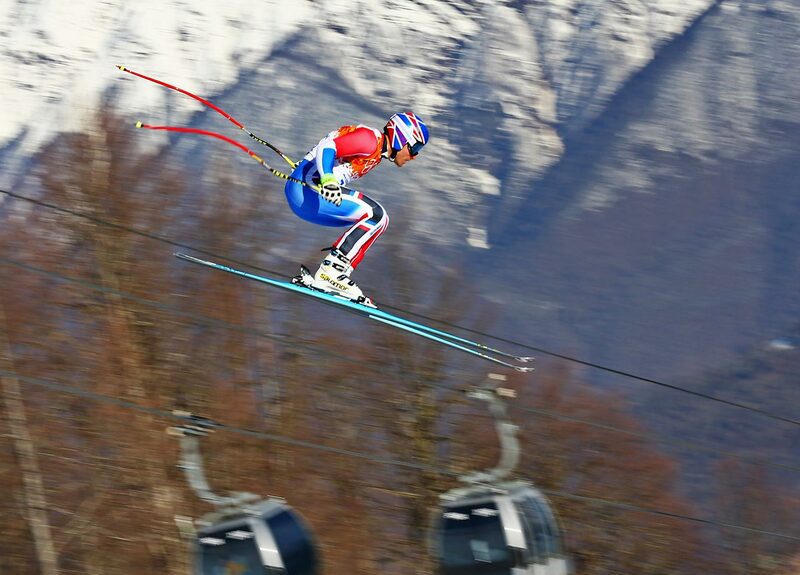 Thomas Mermillod Blondin of France competes during the Super Combined Downhill. 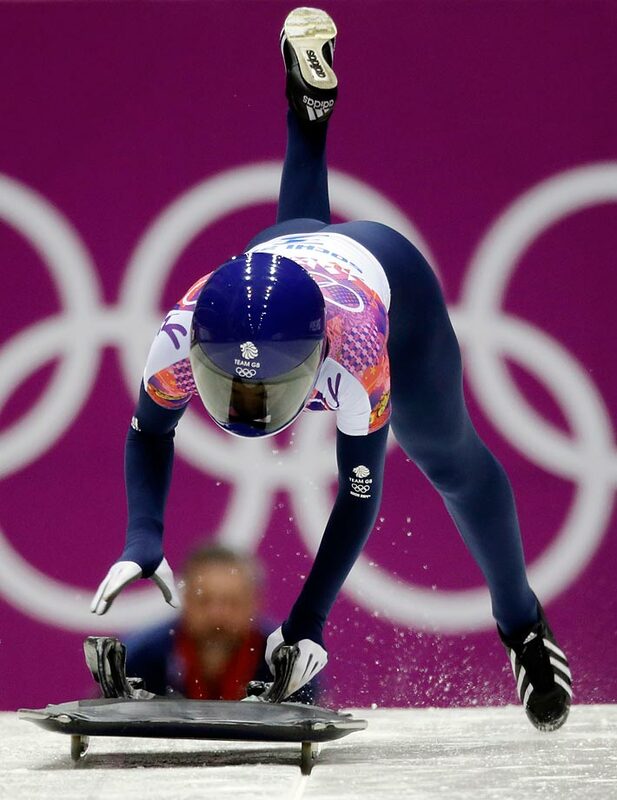 Shelley Rudman of Great Britain starts her final run during the women's skeleton competition. 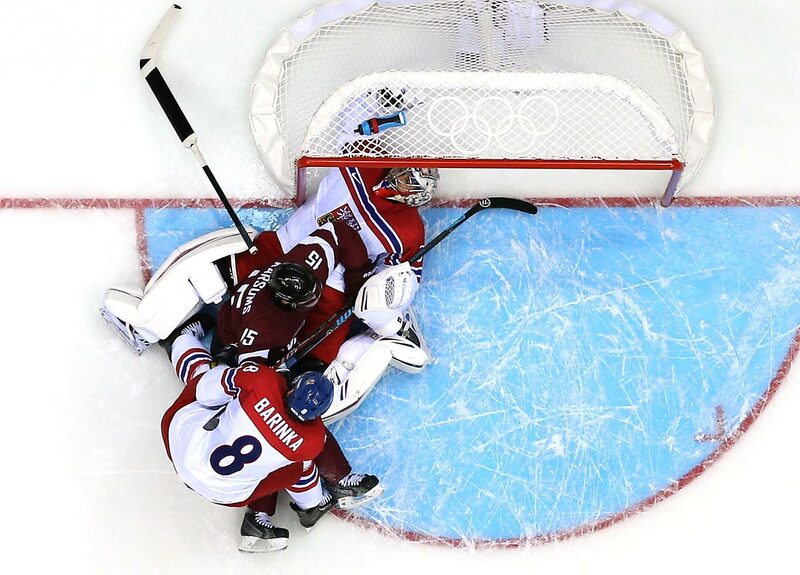 Martins Karsums of Latvia gets tangled up with Michal Barinka and Ondrej Pavelec of the Czech Republic. 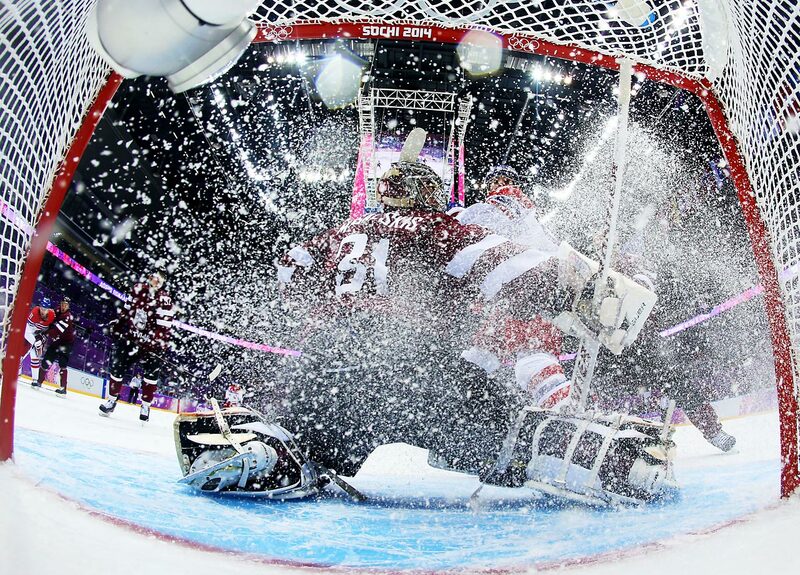 Michael Frolik of the Czech Republic stops in front of goaltender Edgars Masalskis of Latvia. 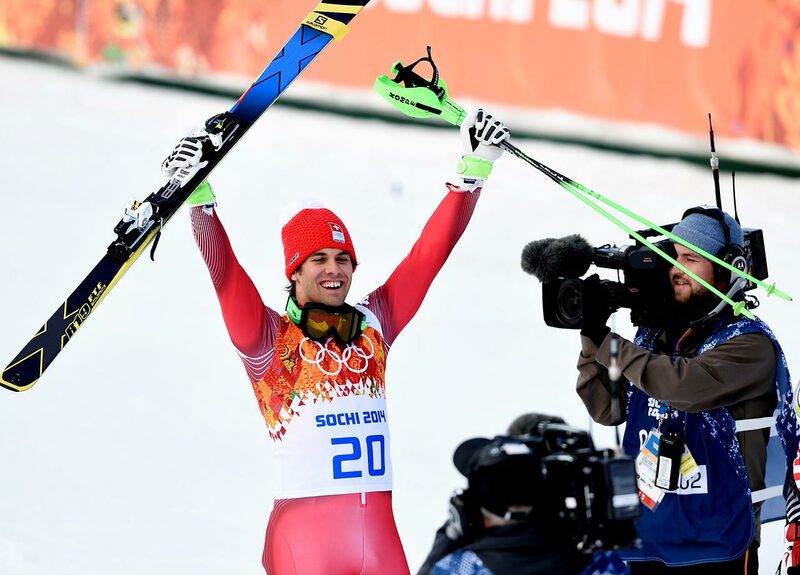 Sandro Viletta of Switzerland wins the gold in the Men's Super Combined Slalom. 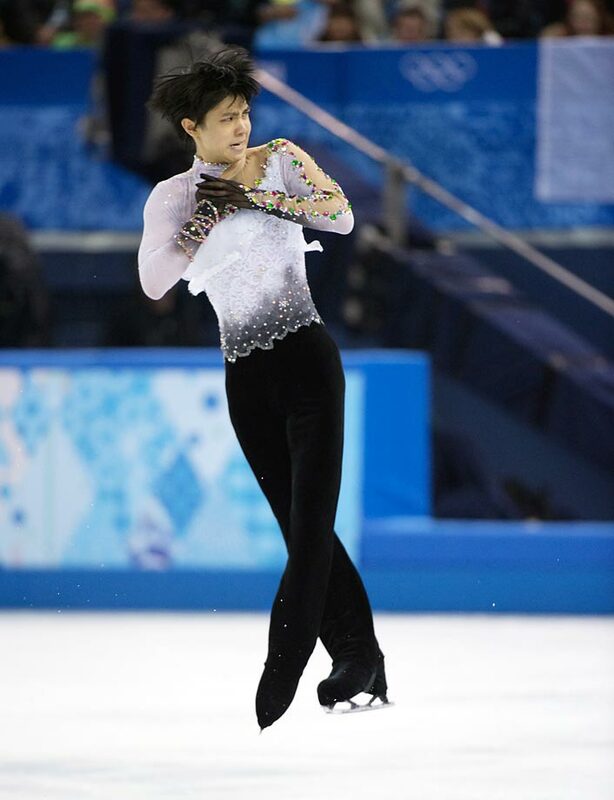 Yuzuru Hanyu of Japan won the gold in Figure Skating. 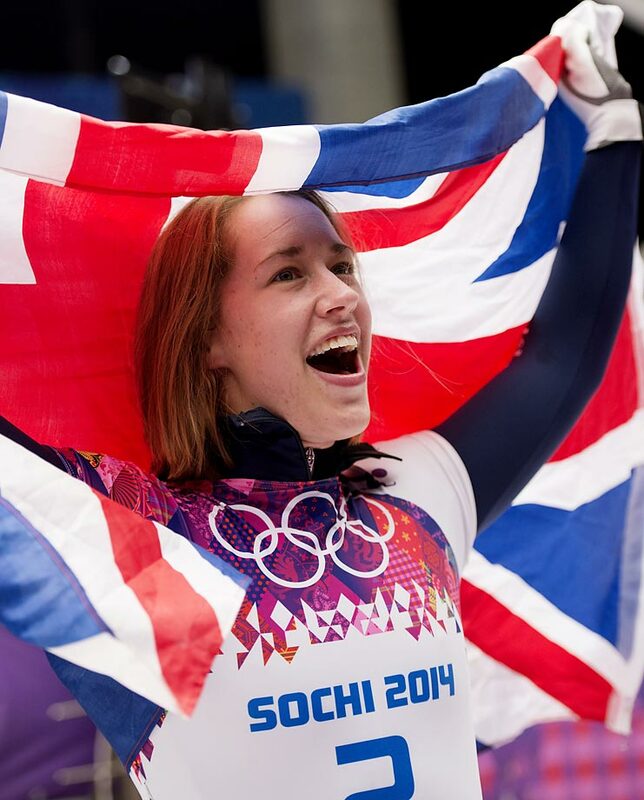 Elizabeth Yarnol won Britain's first gold at the Sochi Games with her performance in the skeleton.